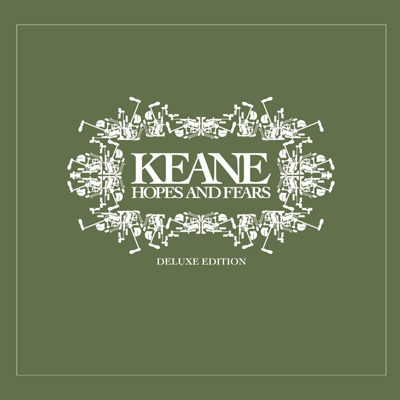 In 2004, Keane released their debut album, Hopes and Fears, selling over 5.8 million copies worldwide and landing a top 10 spot on the Billboard 200. The album was also voted one of the "Best British Albums" ever in a Q Magazine poll. 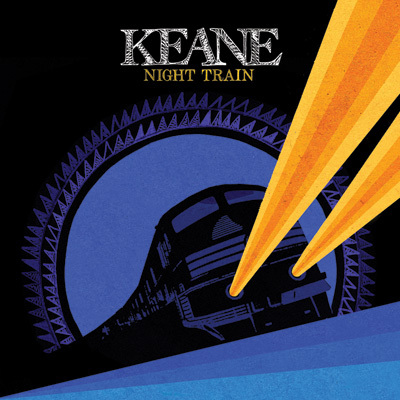 The new DELUXE EDITION presents the original album plus a second disc featuring previously unreleased and rare material, including the early demo "Into The Light," recordings from their earliest radio sessions, the b-side and fan favorite "Snowed Under" (from "Somewhere Only We Know"), and their debut self released singles. "Somewhere Only We Know - Live"